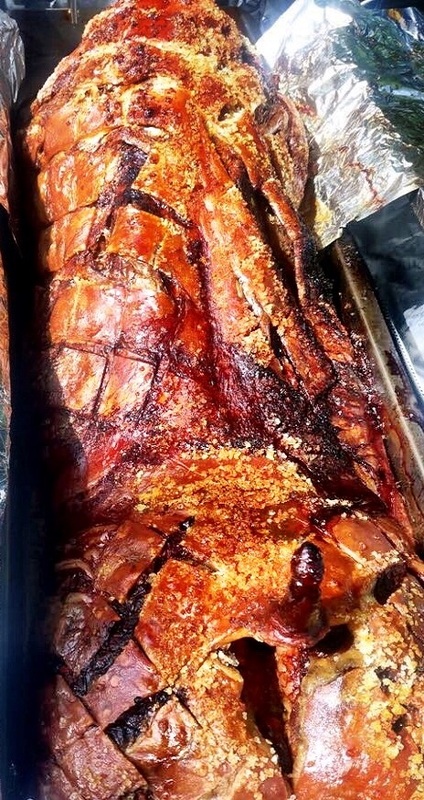 At Hog Roast Bristol we have over ten years of expertise in event catering, we promise great customer service and efficient hog roast equipment, which leads to a smooth event and delicious food. 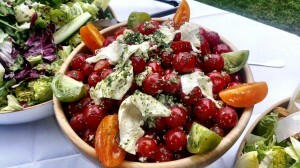 We are used to catering for events of all sizes, from corporate functions to weddings and private parties. 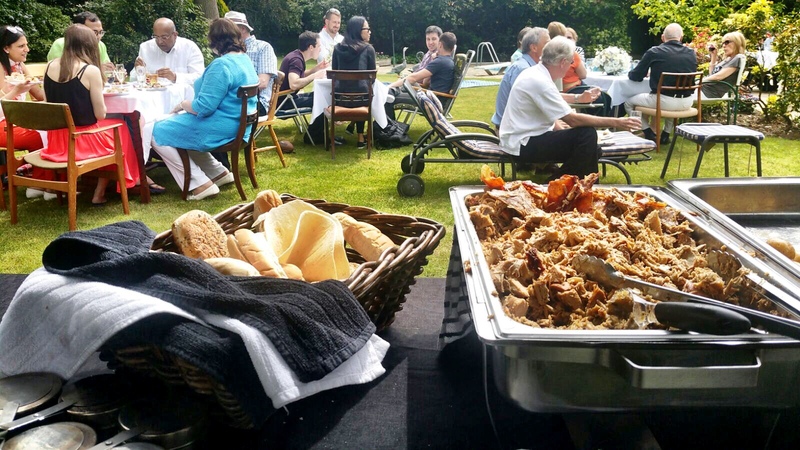 Whatever the occasion, you can guarantee your guests will be left satisfied by our hog roast feasts. Planning a special event can be a tiring experience – there’s so much to think about. Catering is one of the most important elements of a great party, with great food enough to satisfy even the most difficult to please guest. Let us take the hard work out of feeding your guests. Our hog roasts in Bristol are sure to leave your attendees satisfied. We feel truly very lucky to be able to offer our excellent catering services to the wonderful people who are able to call this city their home. Planning a birthday party, wedding or corporate event in Bristol? Whatever the occasion, if you need crowd pleasing catering without the hassle, look no further than our hog roast provision in Bristol. We can organise a hog roast to match your event perfectly, whether it’s small or large, indoor or out. The Bristol hog roast company specialise in providing all you need to host a brilliant hog roast meal. We only use the best local produce and professional chefs. There really is no mistaking this easily identifiable city. It is an area passionate about its grounded roots in English history and is home to a wealth of artistic landscapes. Take a stroll around Bristol and you will be amazed at the abundance of photogenic sights. Bristol likens it’s attractions to the theme of the letter ‘B’ with boats, bikes and bridges aplenty. It just so happens that our team here at Hog Roast Bristol are experts in being able to fulfill a large appetite! Our knowledgeable team of experienced staff are passionate about creating unforgettable food no matter what the occasion. We specialise in the cooking method of spit roasting. Our most popular and perhaps the most traditional meat we offer is pork. We roast a whole pig using our high standard of spit roasting equipment over flickering, hot flames for several hours. This slow method of cooking is one which creates tender insides and that crispy, scrumptious outer crust. If you would prefer to offer your guests a choice of meats or fancy something different to pork, that isn’t a problem either. Why not try our spring lamb or spit roasted chicken instead? We use the same cooking method to ensure the meat is cooked in the most tasty way possible and also provides a centrepiece and source of entertainment at your event! 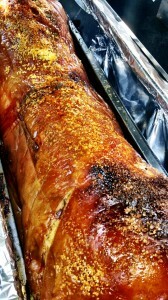 If all this talk has got your tummy rumbling and your mouth watering, get in touch with our team at Hog Roast Bristol. Forget hiring a hog roast machine alone, let us deal with every aspect of your hog roast meal. We will bring the roasting machine, the cooking gas, the hog itself and specially trained chefs too. 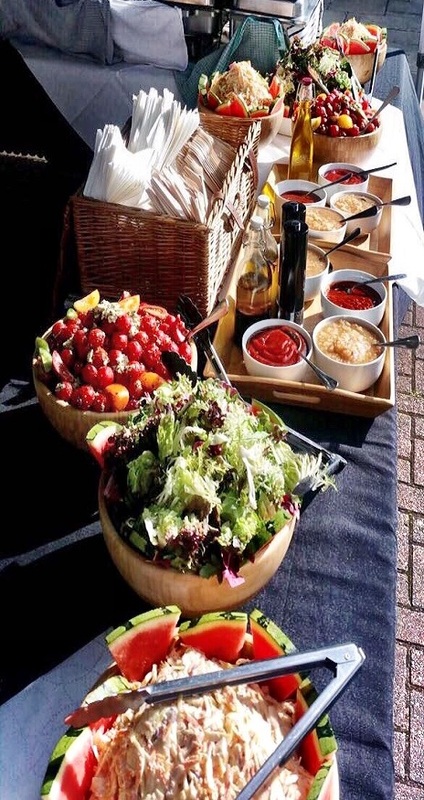 They will prepare and cook everything to perfection on site, providing further entertainment for your guests, so you can rest assured the food will be fresh and succulent. Get in touch to discuss your catering needs today and we can provide you with an exact quote. Let us help you plan a veritable feast for all; a tasty hog roast will be a catering choice you won’t regret. Copyright © 2019 Hog Roast Bristol . All Rights Reserved.